Treat yourself with a massage in the comfort of your Chalet or Apartment with Pamper Off Piste or Alpine Therapies. Feel like a bit of pampering after a hard day on the slopes? Why not book a facial to nourish your skin after all of that powder! Sore feet? Book a pedicure & foot massage to help them recover. Achy legs after a hard day of skiing? Or do you just want to unwind and relax on your holiday? Whatever the reason we have a treatment to suit your needs. Massage Me is a completely mobile service offering a wide variety of massage and beauty treatments brought to your chalet. From re-energising sports massages to super relaxing hot stone treatments your professional therapist will adapt your massage to suit your needs. 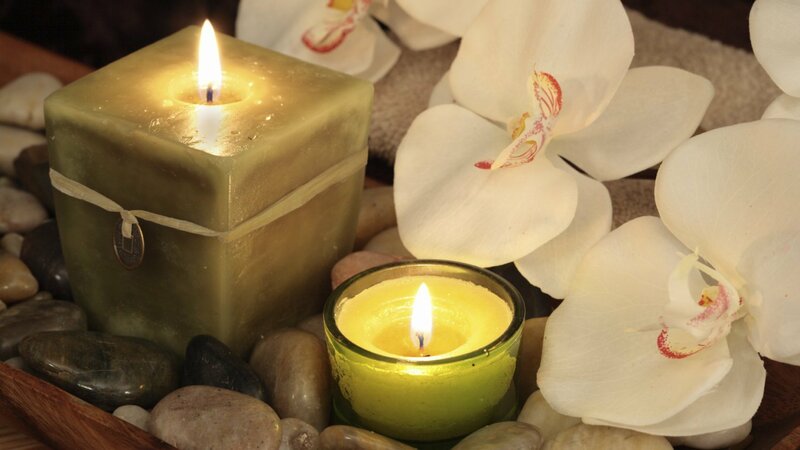 You can also choose from aromatherapy and reflexology treatments if you fancy something new. But the best bit is you won't even have to leave the comfort of your living room! Alpine Therapies offers professional and qualified physiotherapists and massage therapists in Courchevel & Meribel. One of their team will come to your chalet or apartment to give you a personalised massage treatment, be it deep tissue sports massage, a relaxing holistic massage or even a pregnancy massage. They also offer physiotherapy apponitments for assessment of injuries and treatment including manual therapy and taping. Non-skier? Alpine Therapies also offer private Pilates classes. Save 10% if you pre-book 2 consecutive hours of treatments before you arrive in resort. Please quote the promo-code "CCA" to Ginny when you make your reservation. Pre-booking is advised for peak weeks. Pamper Off Piste offers massage and beauty treatments in the comfort of your chalet. The professionally qualified and fully insured therapists are on hand to help you get the most from your holiday, whether you’re after some expert pampering or a massage to ease those aches and pains. Pamper Off-Piste offer a wide range of treatments to revive tired and tender muscles, replenish your energy levels and leave you looking and feeling on top of the world. Choose from the selection of facials and manicures, treat yourself to a ‘Skier’s Tonic’ or ‘Maternal Glow’ massage, and much more... Don’t worry if you can’t choose between the treatments, they also offer various packages which combine some of the favourites and give you an all-over refresher! All the treatments are available for boys too, and there is a special range (the ‘Fireman’, ‘Policeman’, ‘Mechanic’, and the ‘Working Man’) with male clients (of any profession!) in mind. Discounts for group bookings are available provided the therapist can use the same space for all the treatments requiring a massage table. BEAUTIBEL offers a variety of beauty treatments in the comfort of your own home or chalet. Whether it is a relaxing facial, a luxury manicure, natural eyelash extensions or a last minute wax, beauty therapist Claire will ensure you feel pampered and leave you with a sense of wellbeing. Eyebrow enhancement Inc. shaping and tinting. Gift vouchers or evening packages i.e. girls’ night in or birthday treats are available and tailored to suit your needs.